The Agony Scene have dropped another track from their new album "Tormentor," out July 20 via Outerloop Records/Cooking Vinyl. The album is available for pre-order agonyscene.lnk.to/Tormentor. "'Serpent's Tongue' was the first song we wrote after getting back together in 2014," guitarist Chris Emmons said. "Lyrically, the song is about individuals who give no fucks about deceiving or trampling on others for personal gain. The track also features a guitar solo performed by the one and only Emil Werstler." The band previously shared "The Submissive" through New Noise. Watch + listen on newnoisemagazine.com. The Agony Scene also partnered with Revolver to premiere "Hand of the Divine." Watch, listen, and learn more about what inspired the song on revolvermag.com. 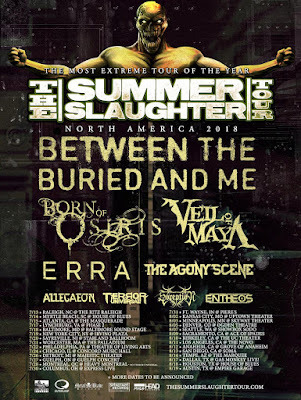 The band will appear on the annual Summer Slaughter Tour with Between the Buried and Me, Born of Osiris, Veil of Maya, and more. 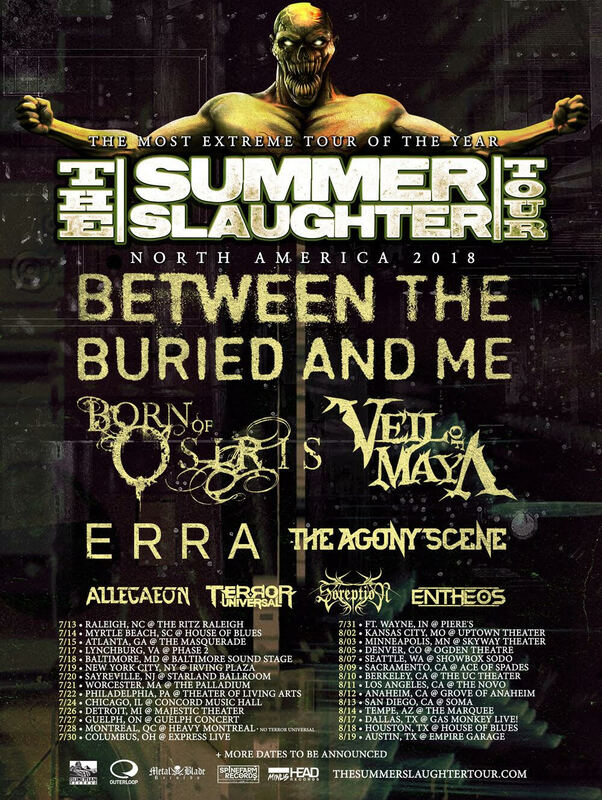 All tour dates are below.